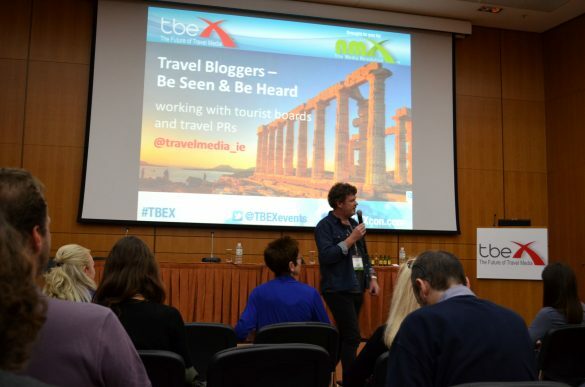 TBEX the world’s largest gathering of travel bloggers, writers, new media content creators, and social media savvy travel industry professionals, took place in Athens at the Megaron Athens International Conference Centre from the 23-25 October 2014. 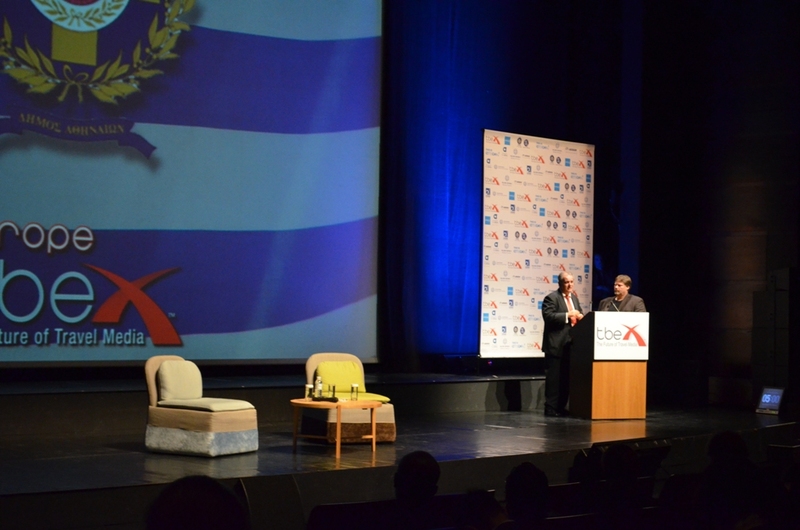 Over 800 delegates from 50 countries attended this year’s conference, turning it into an even greater success. 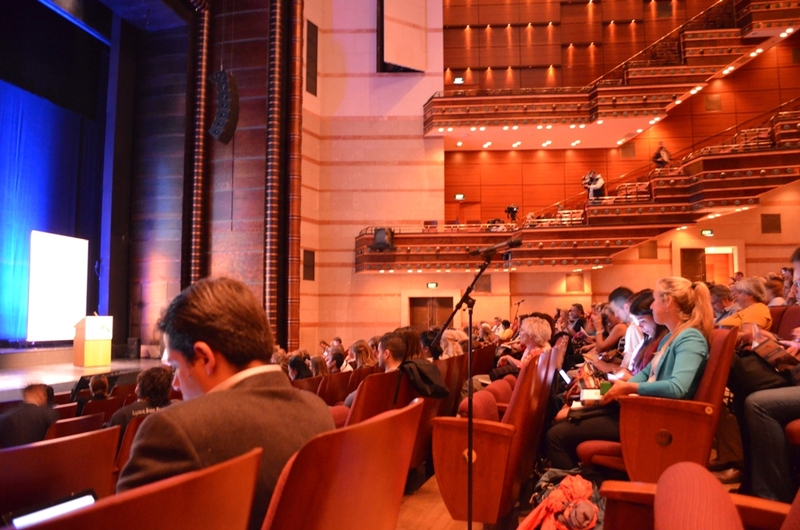 The two day conference combined keynotes, workshops and educational breakout sessions providing great opportunities for networking. 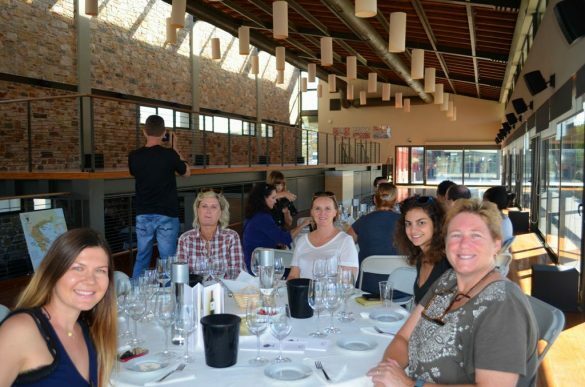 It was a great place for Travel Bloggers to learn, interact and take their blog and content to the next level. 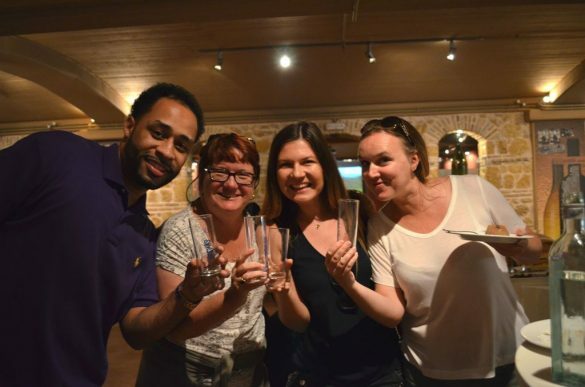 Furthermore two dedicated Speed Networking & Sponsor Showcase sessions allowed all the participants to interact with the travel bloggers, paving a way to future collaborations. 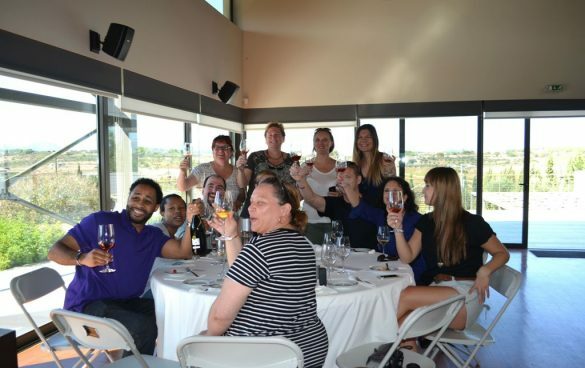 Among the participants were travel industry professionals representing Tourism Boards, Airlines, Hotels, Marketing & PR companies, and many more. 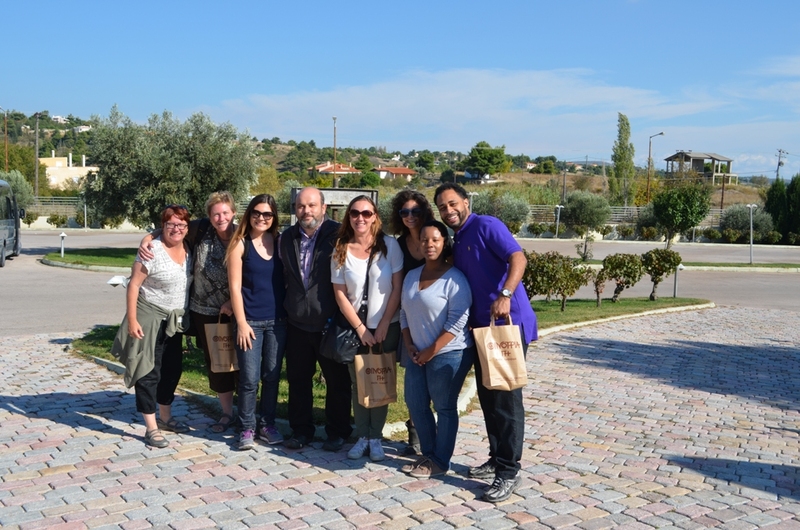 TBEX also gave an opportunity to all the visitors to experience authentic Athens and other destinations with a number of PreBex tours organized before, during and after the conference. 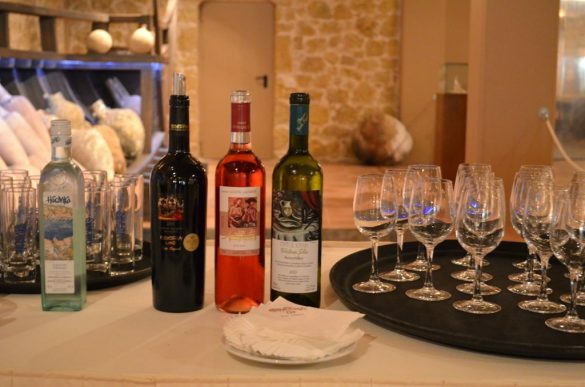 Passion for Greece attended the “Rural Athens – The city of wine” tour with a visit to the Panagiannakos winery which is the first winery that has been especially designed and built in Greece according to innovative bioclimatic standards. 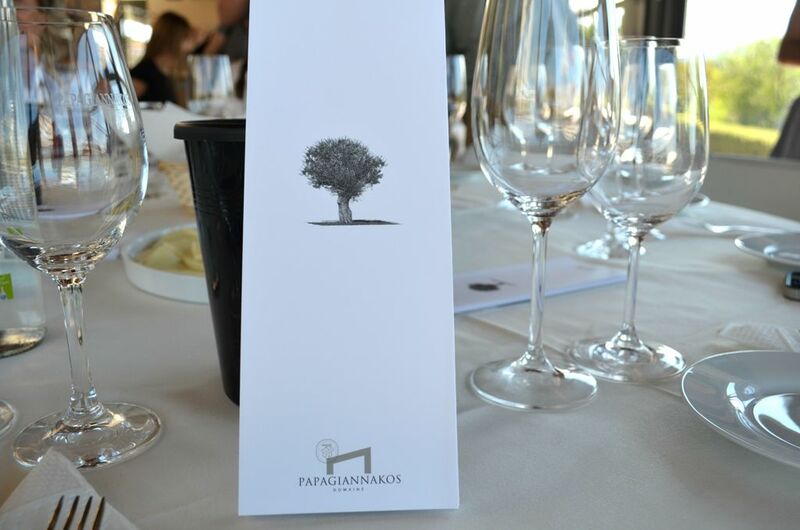 Mr and Mrs Papagiannakos spoke about the ideal environment for the cultivation of vines, followed by a tour around the winery showing the travel bloggers the bottling process of the wines, which ended with a wine tasting session that allowed the participants to savour the exceptional Greek wines. 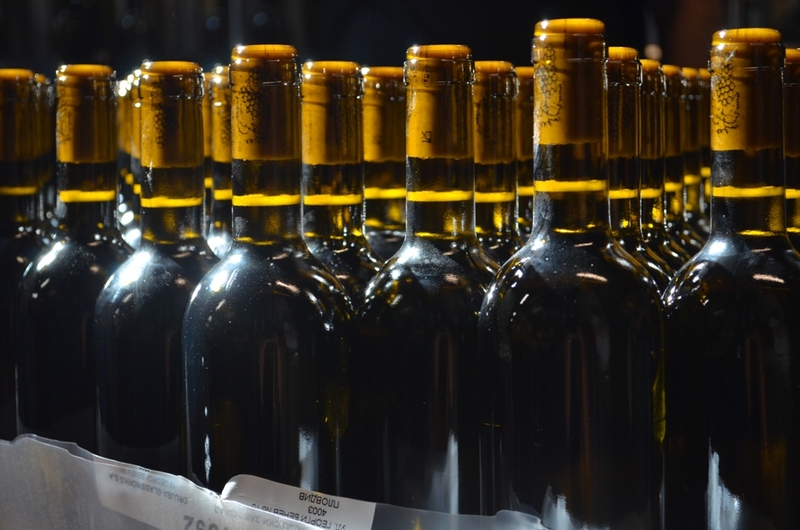 The second stop of the tour was a visit to the Domaine Costa Lazaridi built on a 15.000 sq.m. 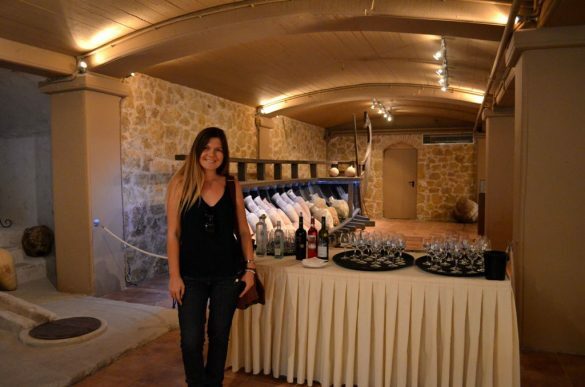 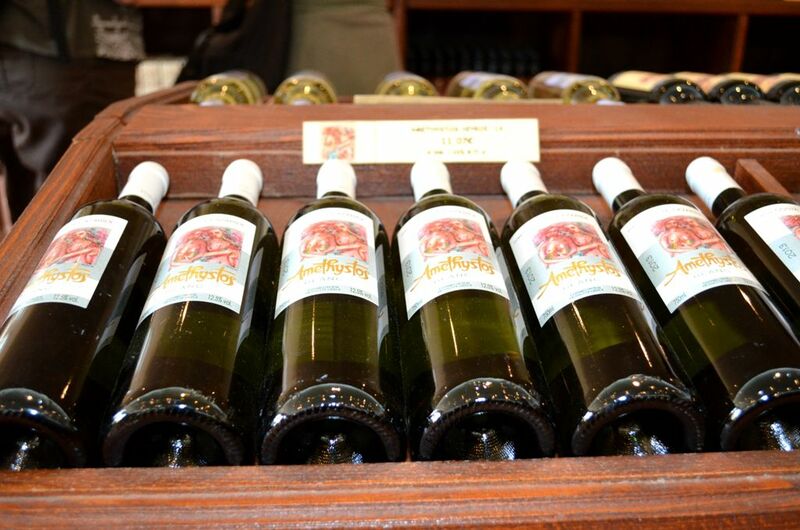 estate featuring a model winery, distillery, underground ageing cellars and areas for the reception of visitors, a magnificent Museum, showcasing artifacts from the 17th century as well as the production process of wine, spirits and vinegar. 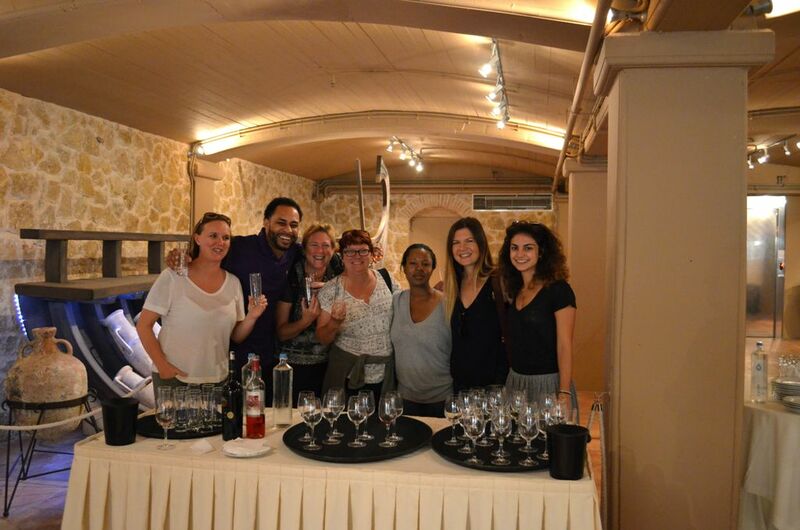 The tour closed with wine tasting and delicious light lunch where the travel bloggers were also introduced to the award winning genuine liquor “Tsipouro Idoniko”. 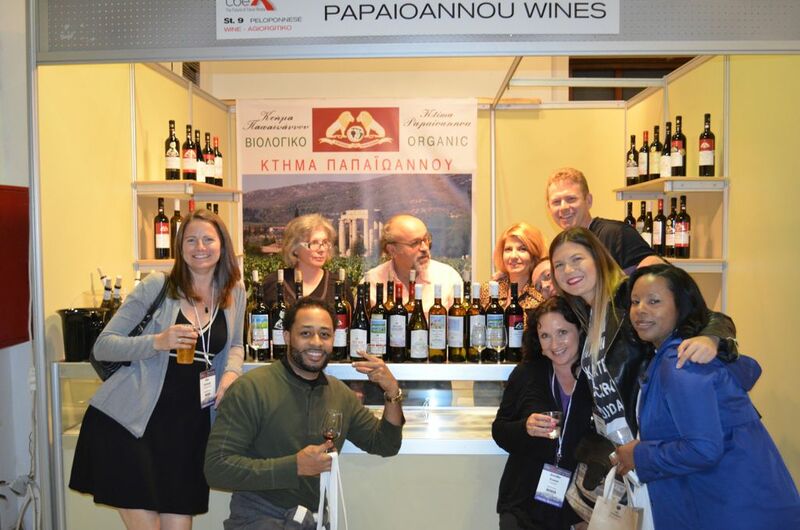 The Opening Party held by the City of Athens Convention & Visitors Bureau took place at the Technopolis of the city of Athens, where participants had the opportunity to try various Greek products and network prior to the conference. 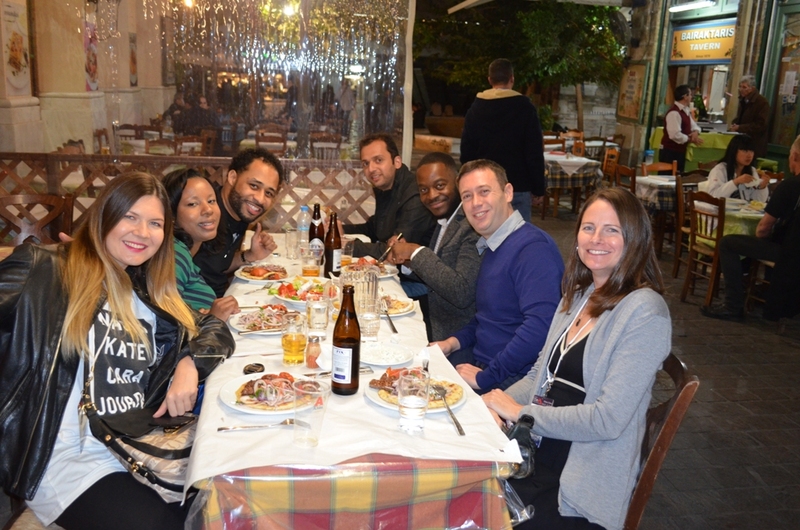 The evening continued with Passion for Greece, Founder, Elena Sergeeva joining a number of travel bloggers (Edmond Lee and Tiffany Perry of EscapeArtist, Zaid Mahomedy of TRAVPACKER, Charles Neville of JayWay, Mason Ifejika of Go To Travel Guides, and Alisa Roup Kennedy of Travel Sandwich) on a traditional meal experience at the famous O Thanasis kebab in Monastiraki (a special thank you to the Management for the organisation). The first day of the Conference ended with a party hosted by Expedia at the SkyFall cocktails and food bar with breathtaking views of the Acropolis and the surrounding area. 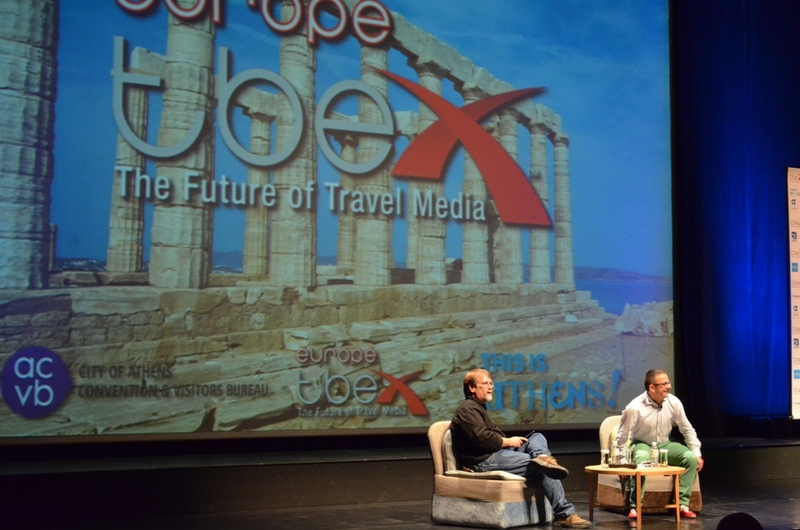 At the closing session of TBEX Athens all the participants were excited to find out the next TBEX destinations. 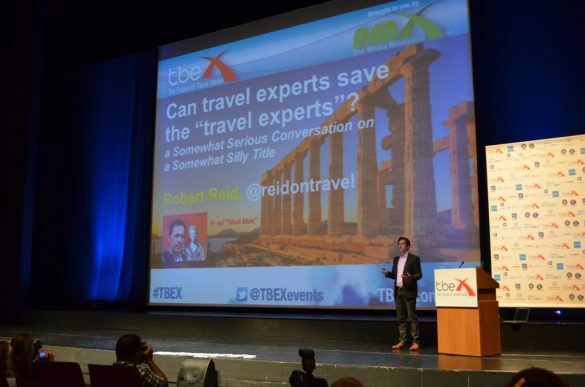 Rick Calvert, CEO of TBEX, announced that TBEX Europe will be held in April 2015 in Costa Brava (Girona/Catalonia/Girona) and the first TBEX Asia will be held in Bangkok, Thailand in October 2015. Participants can now purchase their tickets on the official TBEX website. 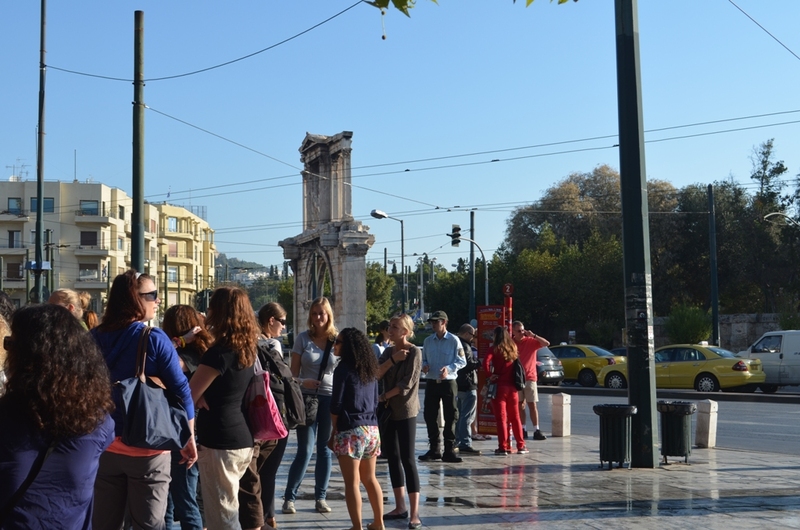 The Farewell Street Event then followed, where all the participants gathered at the Pandrossou street market wearing a This Is Athens t-shirt! The following day after the closing of the TBEX Athens Conference, Passion for Greece attended a lunch invitation extended by the President of the Hellenic American Chamber of Tourism, Mr George Trivizas together with a few international travel blogger and the Mykonos Rib Cruising team.